Smashbox O-Plump Intuitive Lip Plumper Review: How it work? Let your days pass you by with no less than photo-worthy lips, thanks the Smashbox, the L.A. company committed to bring your face forward to standout in any lighting and photo session. 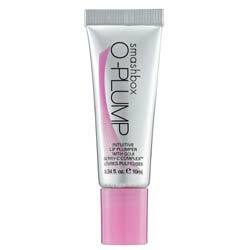 Apply Smashbox O-Plump Intuitive Lip Plumper on your lips throughout the day as frequently as you wish. 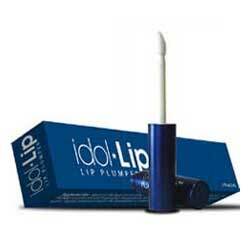 Add a highlighter on the top and center of your outer lips to create the illusion of larger lips. Smashbox O-Plump Intuitive Lip Plumper has both good and potentially harmful ingredients in its formula that have been studied and shown to give you the lips that you’ve always wanted. Most of the time though, the ultimate judge is a product test drive which, in turn, is up to what you are willing to get for your bucks. If you feel you need more options, look farther.